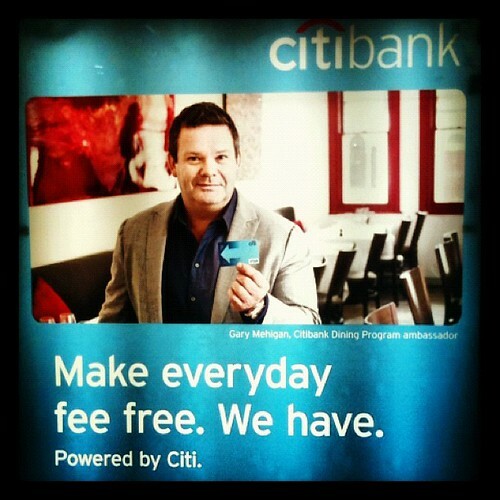 You know that times must be tough for Yoda when you find he has to write advertising for Citibank. Make everyday, fee free. We have. This entry was posted in Photos and tagged advertising, bank, Citibank, photo. Bookmark the permalink.